Free of Synthetic fragrances, SLS, parabens and fragrance oils. Breathe organically, purify your lungs with our pure Basil Essential Oil. It has a warm, spicy, yet herbal aroma known to enhance memory function while reducing stress and tension. 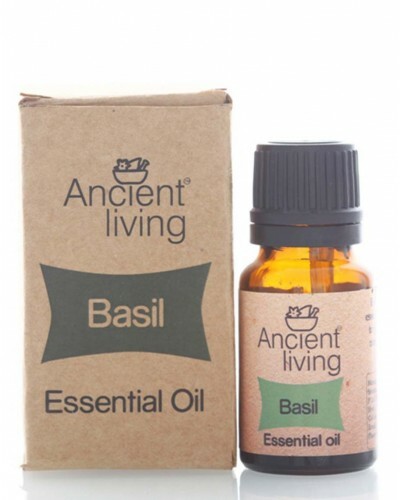 When used in a vaporizer, Basil Oil provides therapeutic relief to both the mind and body. Basil oil enhances the luster of dull-looking skin, acts as a cooling agent and helps to control acne when applied topically. Since our essential oils are highly concentrated, be cautious to blend 2 drops of oil with 10ml of any carrier oil before apply to the skin.